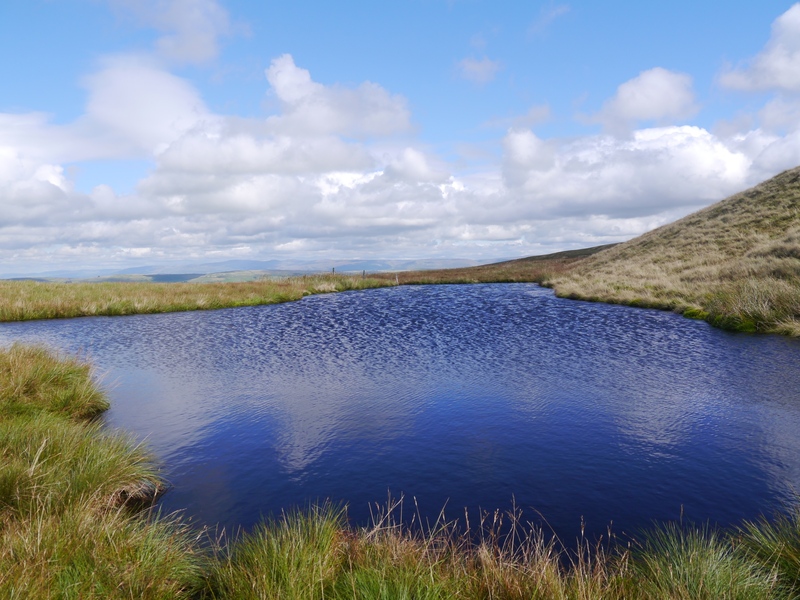 Archer Tarn is one of a very small handful of tiny tarns that can be found in the Howgill Fells in the north-western Yorkshire Dales. 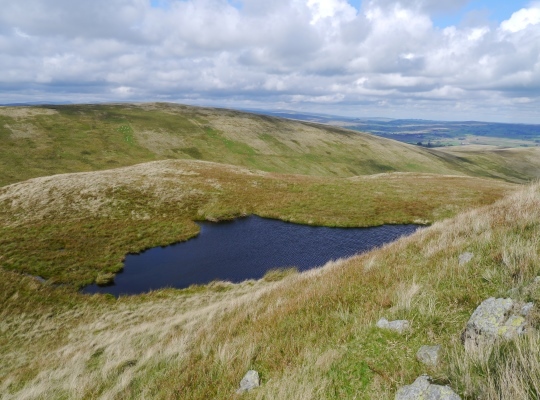 Technically the tarn does not have a name but, as it is situated in a grassy hollow just below Archer Hill and near a sheepfold called Archer Fold, then Archer Tarn seems apt. It is a delightful little tarn and makes the perfect place for a picnic spot. On a clear day, as it was when I visited the tarn, there is also a superb view north towards the Cross Fell range in the North Pennines.